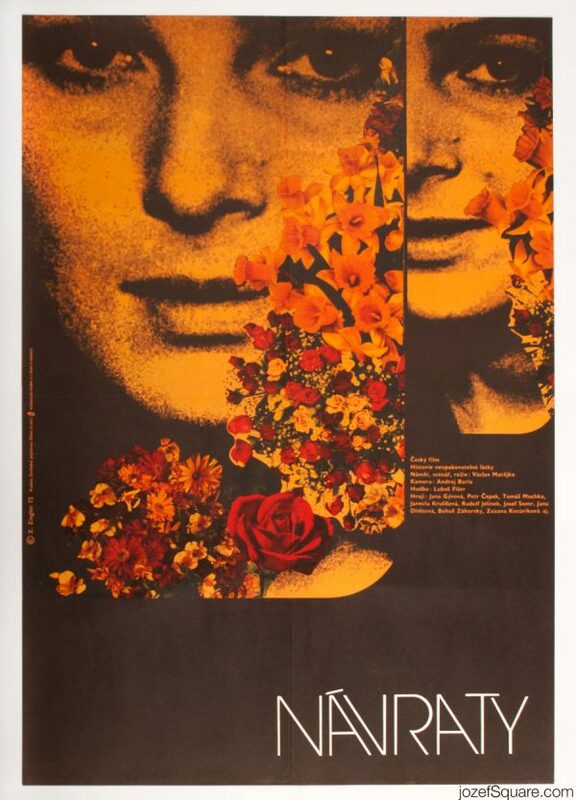 Movie poster for French romantic tale of Angélique with magnificent artwork by Czech graphic artist and typographer Jan Jiskra. 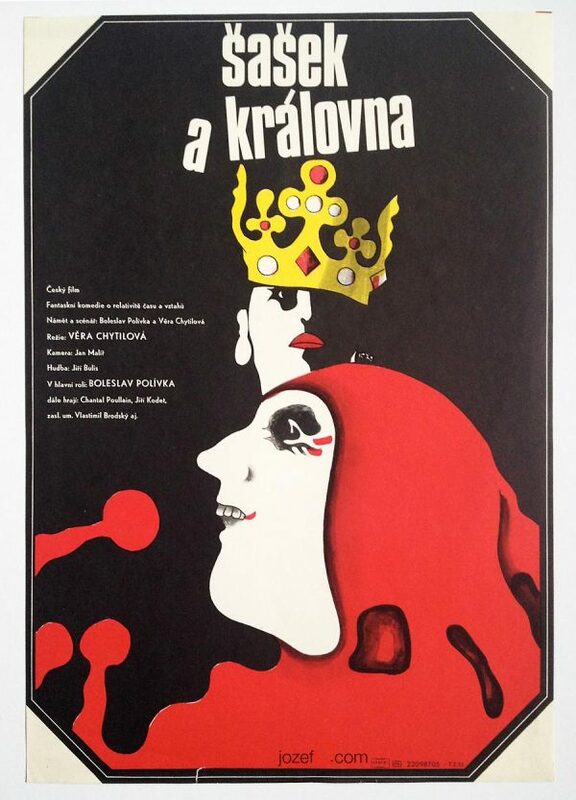 Wonderful movie poster for 80s screening of Angélique and the King. Poster is folded in the middle. Slight crease on edges. Cut off on borders with scissors. 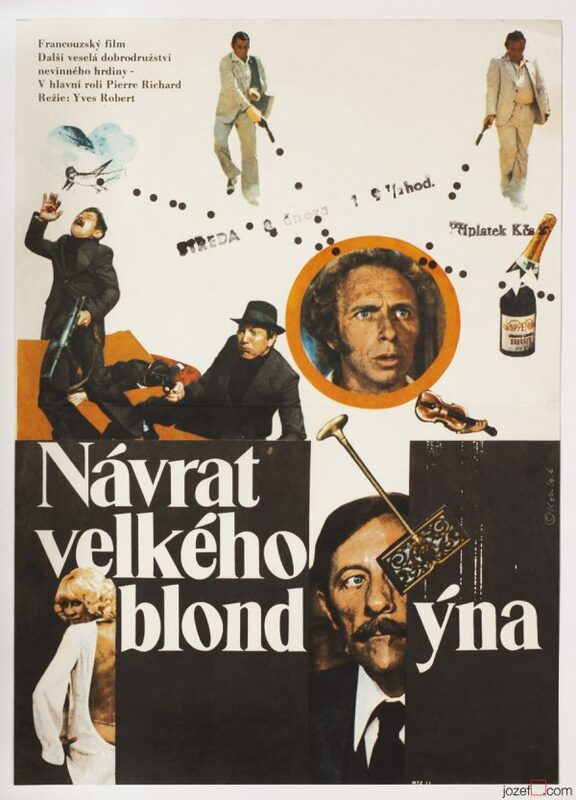 Movie poster is in A3 format (39 x 28.4 cm (orig. size 40.1 x 28.4 cm)). Very nice condition. 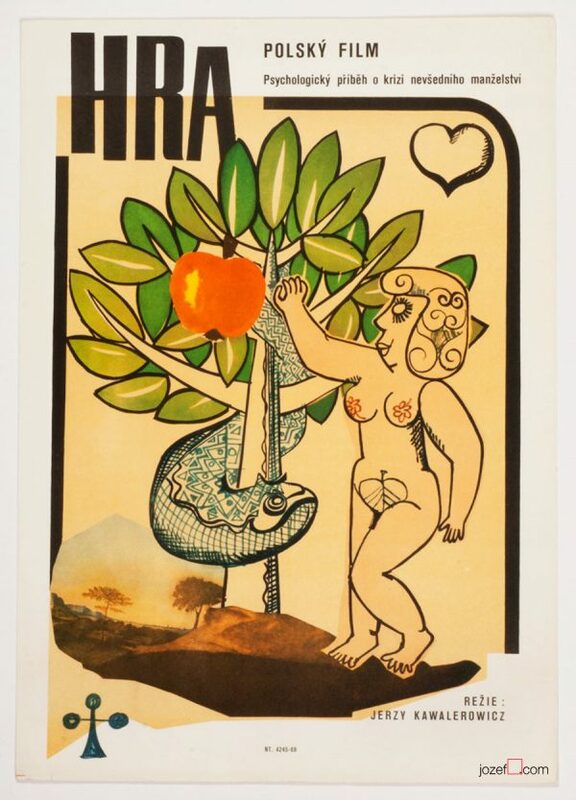 collage posters available in our poster archive. 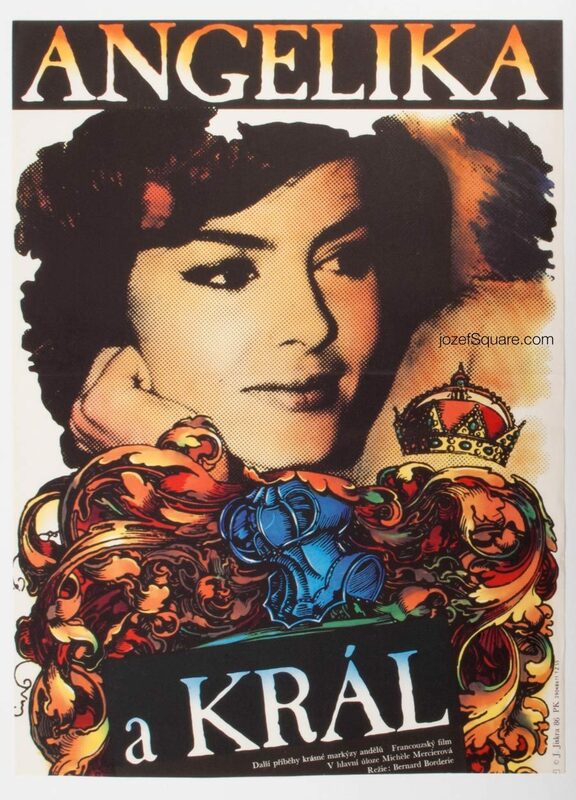 Be the first to review “Movie Poster – Angélique and the King, Jan Jiskra, 1986” Click here to cancel reply.